“The SSE Arena makes every effort to accommodate visitors with access requirements, including customers in wheelchairs, and our venue access policy is available on our website. “We have 34 spaces available for wheelchair users in designated wheelchair areas in the tiered seating. 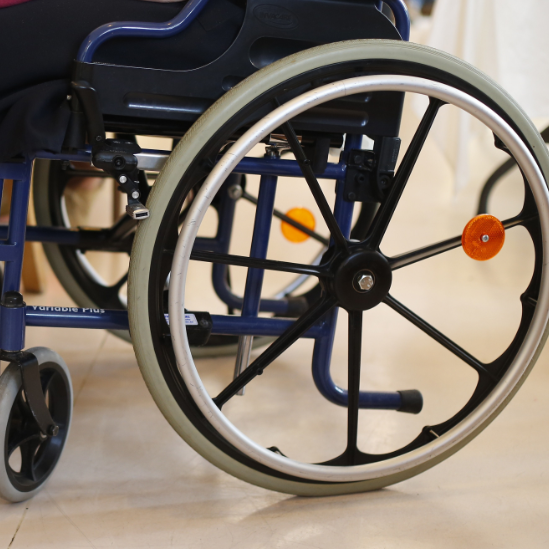 In addition, we offer wheelchair spaces on the ground floor depending on the event set up. Given the ability for the Arena to be used in a variety of formats, the precise combination of wheelchair spaces will be determined on an event by event basis. “Unfortunately, it is not possible for wheelchair users to be accommodated in seating blocks outside of the designated areas for a number of reasons including health and safety and sightline restrictions. “We comply with all relevant building regulations and in addition to wheelchair spaces we hold a number of areas for people with visual and hearing impairments, mobility issues, sensory needs, etc. to meet the needs of all customers with access requirements. “The customer who contacted us after not being able to purchase wheelchair tickets for Andrea Bocelli has been offered an alternative solution to enable her and her daughter to attend the concert.